Hi I'm Crystal and I just joined. I live in Washington state. Thank you. And thank you for the welcome. What is this Wonka, some kind of funhouse? Why? Are you having fun? A little nonsense now and then is relished by the wisest men. ORDER THE book to own in 2019. SHIPPING NOW! Check out the exclusive, limited edition package, available ONLY right here! 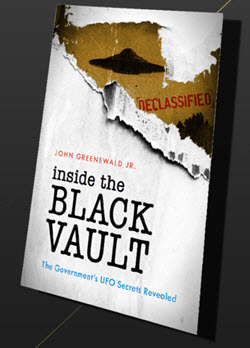 Sign up for the FREE Black Vault newsletter, updating you on case files, declassified documents, and news. © 2018 Copyright. 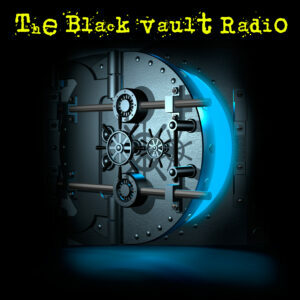 The Black Vault. This site may contain copyrighted material the use of which has not always been specifically authorized by the copyright owner. We are making such material available in an effort to advance understanding of environmental, political, human rights, economic, democracy, scientific, and social justice issues, etc. we believe this constitutes a ‘fair use’ of any such copyrighted material as provided for in section 107 of the US Copyright Law. If you wish to use copyrighted material from this site for purposes of your own that go beyond ‘fair use’, you must obtain permission from the copyright owner.